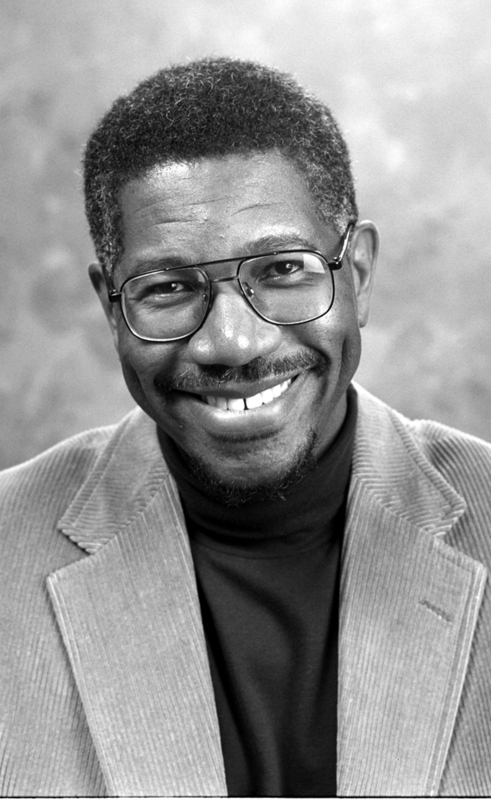 An inspiring educator, Gerald Early was appointed the Merle Kling Professor of Modern Letters in English and served as Director of Washington University’s Center for the Humanities, the American Culture Studies Program, and the African and African American Studies Program. The author and editor of many books and articles, he was the winner of the 1994 National Book Critics Circle Award for criticism and twice was nominated for Grammy Awards for Best Album Notes. Early consulted on numerous documentary films, most notably with Ken Burns on Jazz and Baseball. Elected as a Fellow of the American Academy of Arts and Sciences in 1997, in 2013 Gerald Early was appointed by President Barack Obama to a five-year term as a member of the National Council on the Humanities.